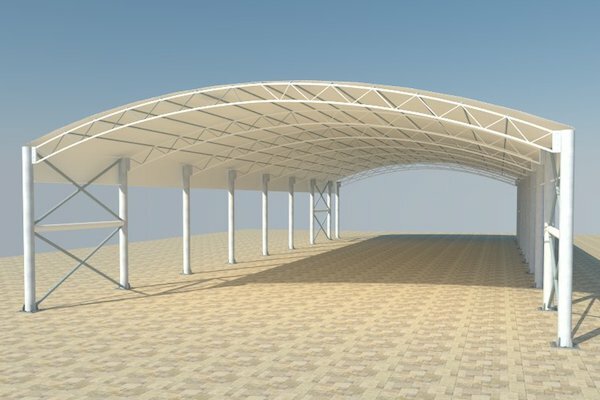 Al Khayam Al Arabiah is leading tents and shades company in Sharjah UAE and we manufacturers and suppliers tensile fabric shade structures in UAE Dubai. 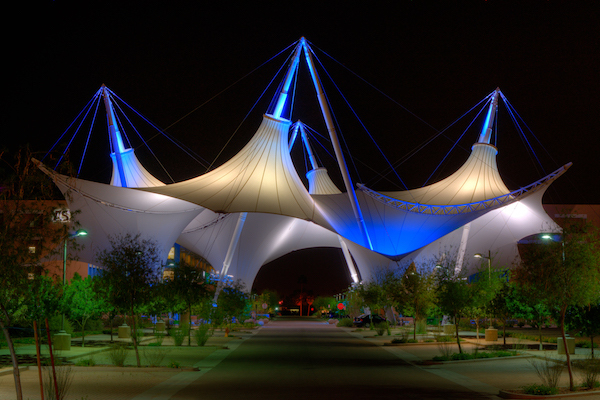 And we provides high end quality tensile shade structure. 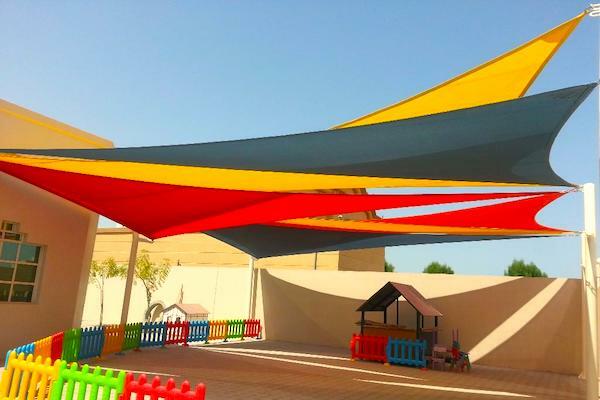 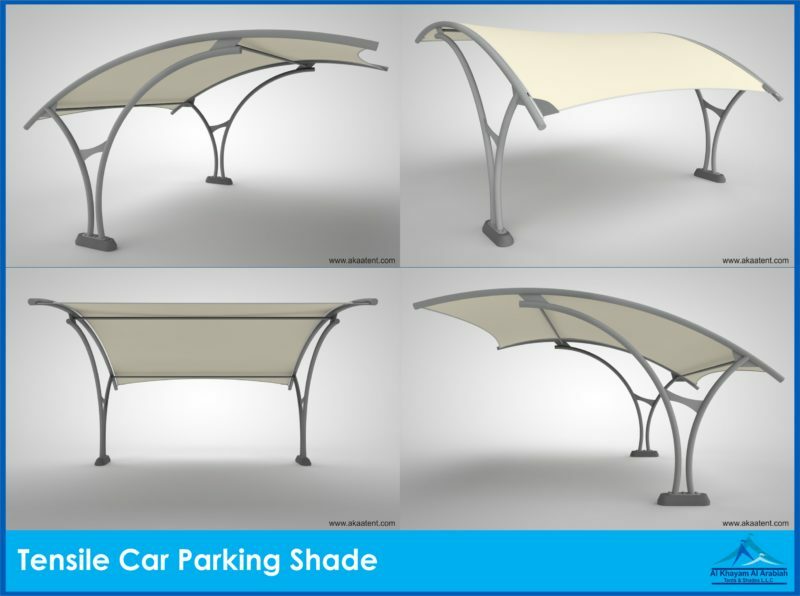 We try to offer maximum quality Tensile Shades for out door areas, like tensile shade for school, tensile structures for parks, tensile shades for play ground areas, tensile for walk ways as well we provide other out door shades like Umbrella Shades, Sail Shades, Beach Shades, Patio Shades Swimming pool shades in Dubai, Sharjah, Abu Dhabi, Al Ain, Fujairah, RAK, Umm Al Quwain. 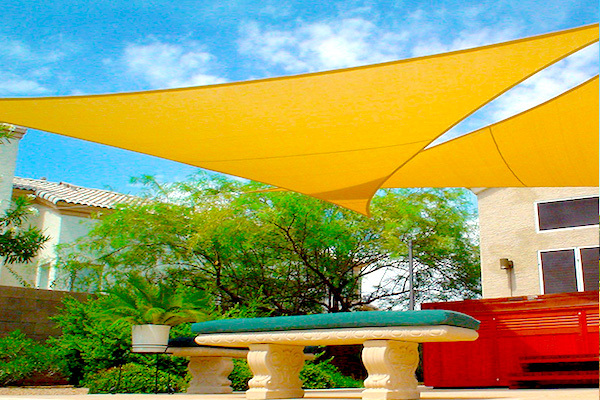 We deliver our shades installation and supplying services in all GCC countries especially in Saudi Arabia, Oman, etc. 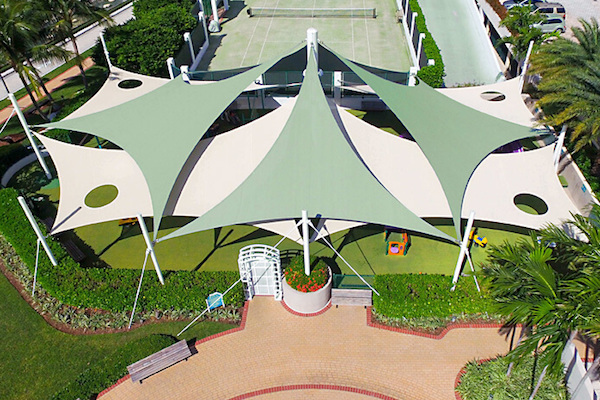 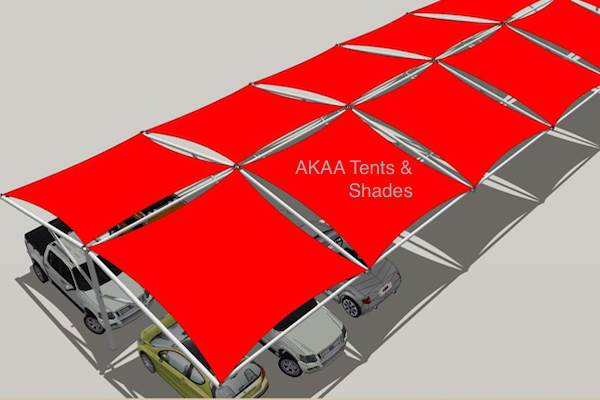 Our tensile shades structures are manufacture and fabricate with world’s high quality German and Australian fabrics. 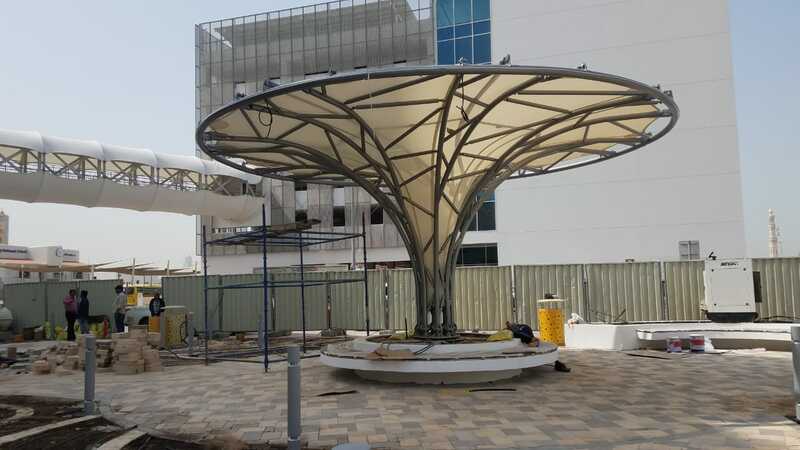 We use water proof PVC (PolyVinyl Chloride) Fabric for Tensile Membrane Structure, HDPE (Commercial 95 Gale pacific) fabric, and PTFE Fabric Tensile Membrane Structure and these fabrics comes with warranty of 5 to 15 years and has long life.